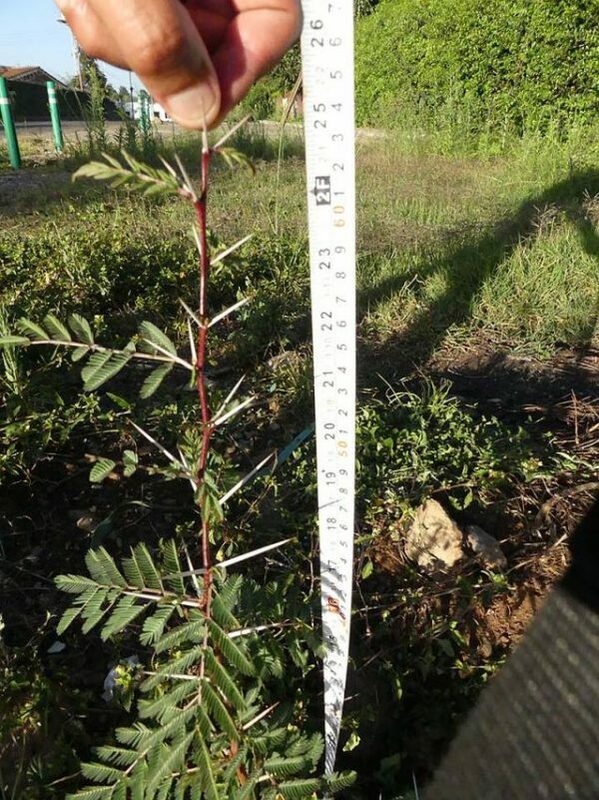 The dryland species are native acacia trees from seeds carefully selected by KEFRI. 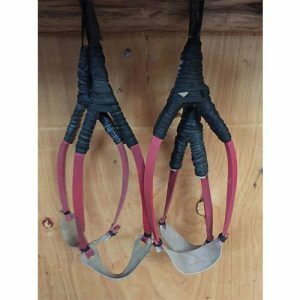 Suited to dry and arid areas. Highland species thrive at higher altitude with increased rainfall. If you aren’t sure about the region, please email us for advice on planting in your specific location. 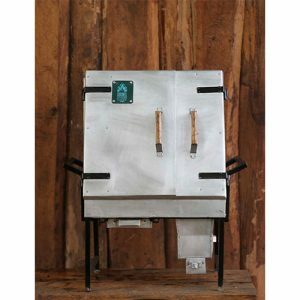 Click Here for a detailed list of the varieties contained. 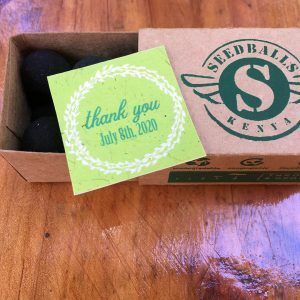 *Please note: we do not ship Seedballs outside of Kenya. Should you place an order requesting international delivery, we will treat your purchase as a donation to one of our local partners. Refunds are not possible. Have fun dispersing your seedballs! 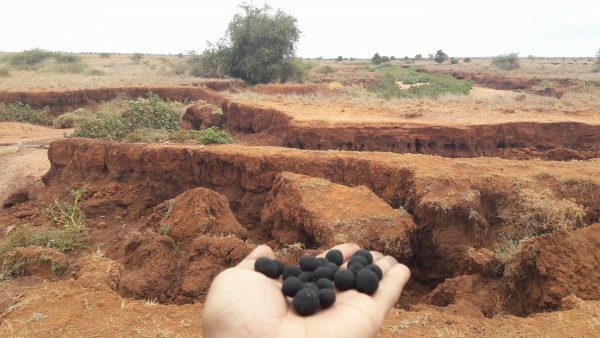 SeedBalls Kenya is partnering with a select few organisations that are active in conservation programs within Kenya. 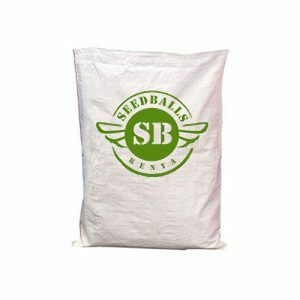 SeedBalls can be purchased here and we will deliver your seedballs, of the appropriate species mix, to the recipient of your choice. 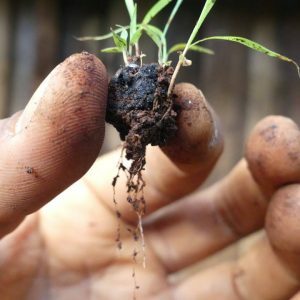 These organisations are eager to receive your donated seedballs and have committed with us to distribute them within their areas of activity that have the greatest need for reforestation. Celebrating a birthday, baby shower or wedding? 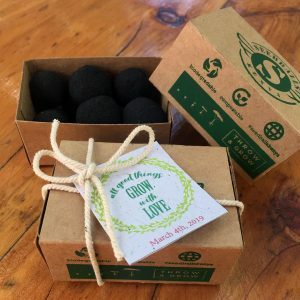 Our custom gift box filled with seedballs is the perfect eco-friendly gift for your friends and family to commemorate this special day. Ask us about customizing labels or stickers with your event theme colors or a special message. 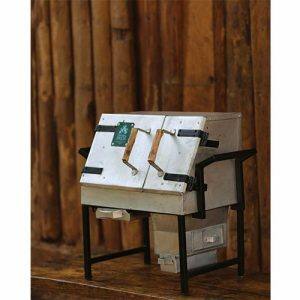 Minimum order of 10 units, and 5 days lead time. 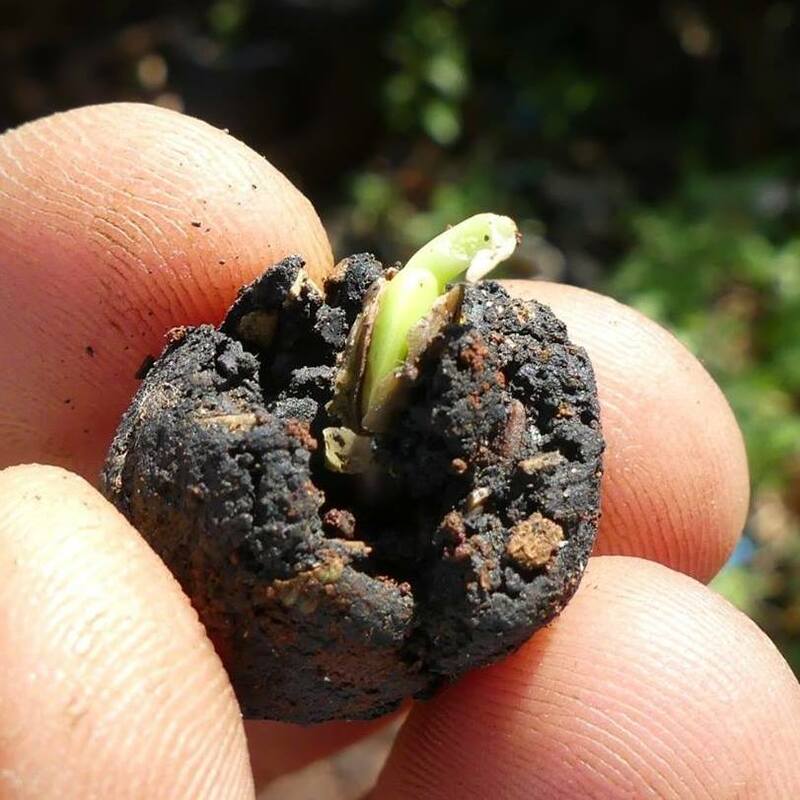 The seedballs will come with basic info on how to “throw and grow”, and we select the best species for your region (in Kenya only!). This method of distributing grass seed is effective and efficient. Grass can be expected to germinate quickly, and re-seed for future use. 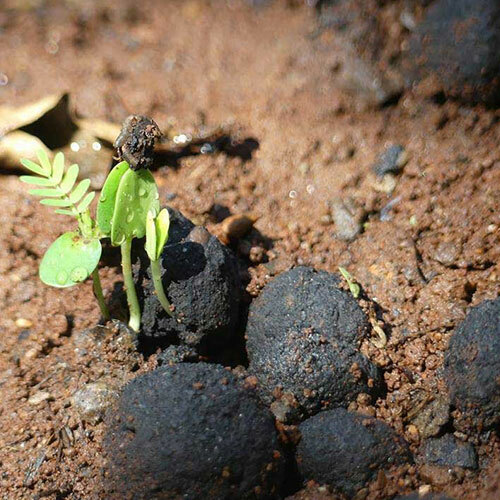 For more information about each species, please visit Seedballs Kenya. 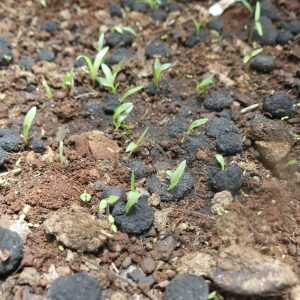 Thank you for your interest in Seedballs Kenya! Due to agricultural restrictions, we cannot deliver Seedballs outside of the country. We sell indigenous tree and grass species specifically suited to the Kenyan climate.